Hello friends! I’ve got spontaneous mood to tell you about a wonderful city of wonderful European country – about english London. There are so many interesting places in the capital of Great Britain that I probably will make even a cycle of blogs! Some attractions described below may seem to you as already known to the whole world, but how could I ignore such popularities? Speaking about the sights of London it is impossible not to mention the world famous London Clock Tower, the largest clocks in the world. Big Ben was built in 1859 and served as a city clocks. Now the tower plays very important role in the country’s history and in everyday life – every hour bell rings gone hours, and every winter it marks starting of a new year. 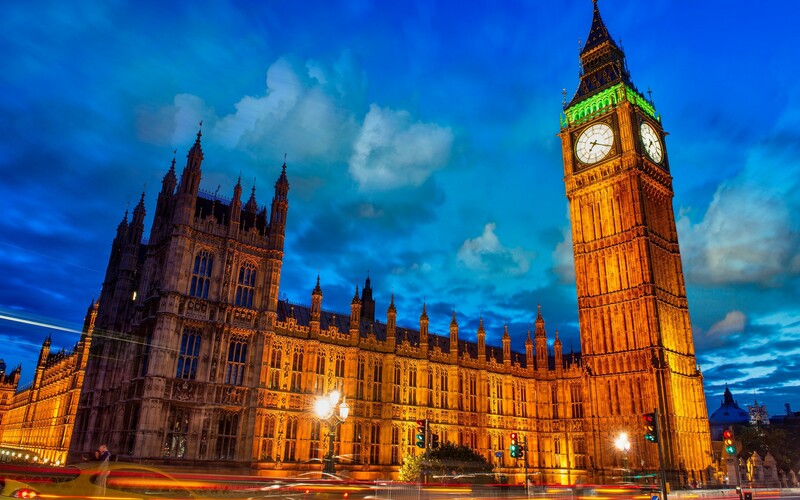 In a one word – Elizabeth Tower is a main landmark of London. And because of it you can’t go to London and not to visit Big Ben. London Eye it is an unique attraction, with visiting of which you can see most of the other popular tourist landmarks for just half an hour and 25 pounds, because London Eye represents a huge Ferris wheel and rises in height to almost 140 meters. 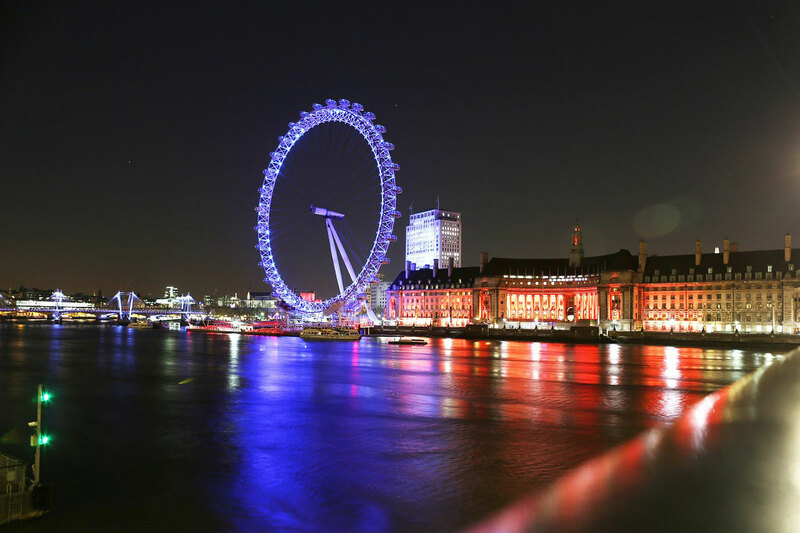 The second largest in the world, London Eye is also considered as one of the most popular and famous attractions of the capital – each year this giant Ferris wheel is visited by about 4 million people. Large glass cabins and slowly lifting will allow you to enjoy all the beauties of London. One of the most magnificent landmarks of London is the acting residence of the Queen of the United Kingdom – Buckingham Palace. Famous royal castle is a great place where luxury and wealth were mixed together and created a sense of reverence. The main feature for tourists will be the fact that Grand Palace contains several interesting sights at once: the exhibition halls with a personal royal family collection, Gallery of the Queen, Royal Mews, where visitors can see luxurious royal coaches and horses, as well as a place of changing of the royal guard, where the brave officers make a something kind of performance.